If you don't take proper care of your vehicle, you're going to end up spending a fortune on otherwise unnecessary repairs in the future. Auto repair and maintenance is extremely important, however, because if you neglect the basics you're going to be in a world of trouble. 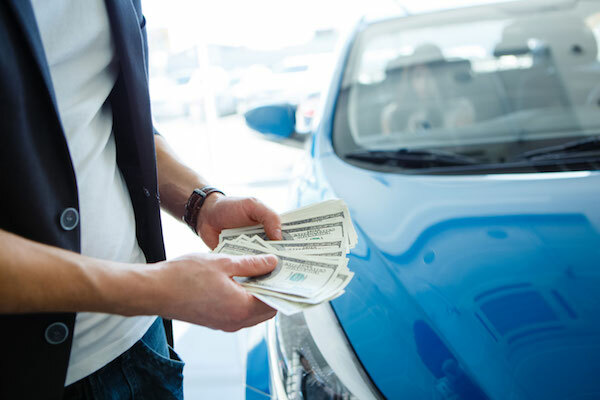 Here are some ways you can save a few bucks on your automobile over time. Emissions and smog testing are extremely important if you want to ensure your vehicle is functioning properly. You don't want to be driving a vehicle that is improperly emitting gas, so emissions checks and smog inspection are essential parts of vehicle maintenance. By performing a thorough and proper tune-up on your vehicle, you can actually improve its gas mileage by up to 4%. If your vehicle has been through some serious damage, however, a serious repair like fixing a faulty oxygen sensor can yield a 40% gas mileage improvement. You have to take care of your vehicle while you're using it as much as you should when you're not using it. Don't drive with the pedal to the floor or drive recklessly because you'll end up ruining your car. You can actually save hundreds of dollars simply by driving sensibly and avoiding major damages from reckless driving. Make sure that you check your tire's air pressure every day. You never know when a problem might occur with your tires that could potentially lead to a roadway disaster. You need to take a good look at each tire before you get behind the wheel, even if it's just to drive up the street. Engine problems can lead to serious safety issues and financial dents if you're not careful. Make sure that you are putting enough oil in and changing your oil when recommended. Although it's important to take a look at your own vehicle, if you really want to ensure your car is safe and working properly, you need to consult a professional auto repair shop. If you want to have a professional emissions check or other auto repair task done to your vehicle, contact Duncan's Automotive today.